Madaripur Legal Aid Association (MLAA) was established in 1978 and is a rights- based organisation in the legal and human rights sector of Bangladesh. in a society governed by the rule of law. MLAA believes in integrity, justice, governance, and accountability in the way it works with oppressed, vulnerable and deprived people. MLAA began by providing free legal assistance in the formal courts, a service that it still provides today. 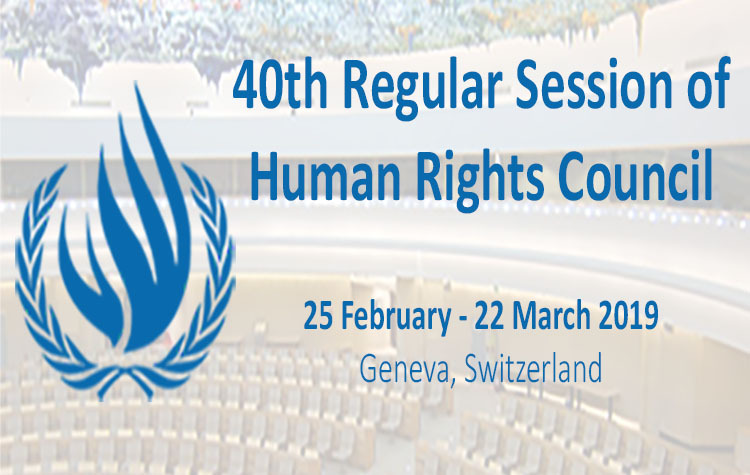 It upholds human rights through: encouraging legal literacy; human rights education; and advocating for law and policy reform to make justice accessible to all. MLAA started its journey in Madaripur, Shariatpur and Gopalgong districts and gradually expanded its working area to other parts of the country, now covering 12 more districts. MLAA’s strategic plan is to develop the capacity of different local stakeholders by linking micro issues with the macro level. Strategic emphasis is given to creating easy access to justice for the disadvantaged through strengthening and promoting human rights and policy reform in this field. • Advocacy and Networking: MLAA advocates for law and policy reforms to make justice accessible for the poor and the disadvantaged.